We have spent years preparing to launch our services directly in the Pool Leak and Repair industry. We have the equipment and expertise required to provide a fast response and leak location service. 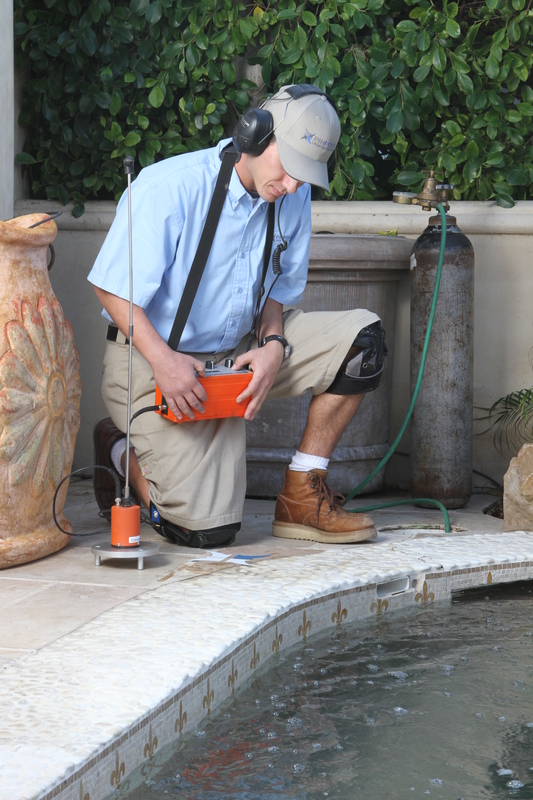 Not only will we locate a pool leak but, if you would like us to, we can repair the problem.